Andy Parker is a war widow raising her fifteen-year-old daughter on her own. 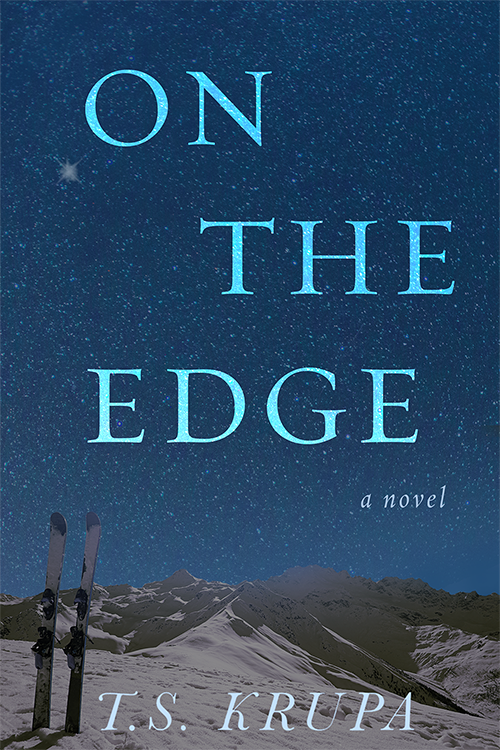 Hayden Grace dreams of becoming a professional snowboarder, and Andy is doing everything she can to make that happen. When Hayden Grace’s passion begins to falter, Andy is at a loss for how to re-inspire her daughter. Andy does her best balancing Hayden Grace’s competition schedule, practice, and school with her own work schedule at home, in the city, and on the mountain. But work starts to demand more from Andy. Then, Andy receives an opportunity of a lifetime. An opportunity that will turn their lives upside down. But is it too good to be true? Soon, mother and daughter find themselves in Aspen for Hayden Grace’s first national competition when a chance encounter brings Andy into a passionate, unexpected romance, a romance that could change everything. Will Andy be able to find the happiness she deserves? T.S. Krupa was born in New Haven, Connecticut. Raised in a Polish household with a blended American culture, she is fluent in Polish. 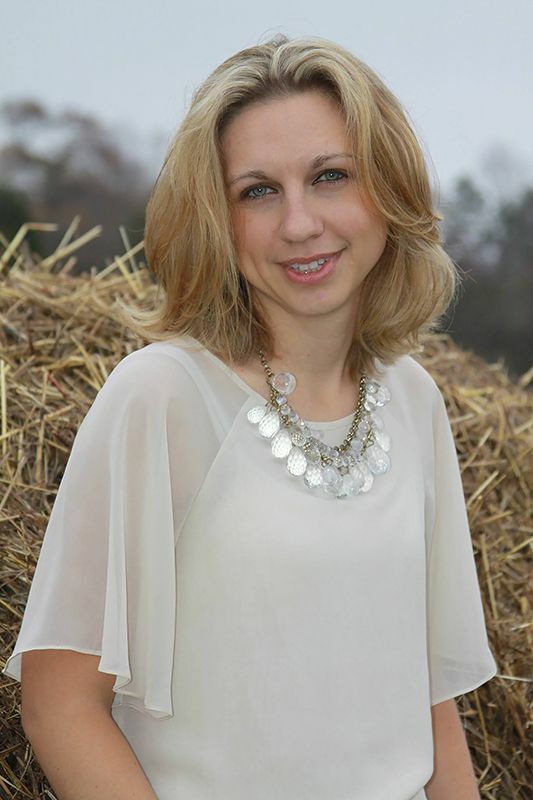 She graduated with her bachelor’s degree from Franklin Pierce University, where she also played field hockey. She earned her Master’s from Texas Tech University and recently graduated with her Doctor of Education from North Carolina State University. She lives in North Carolina with her husband and her dog. In 2014, T.S. Krupa published her award-winning debut novel Safe & Sound. 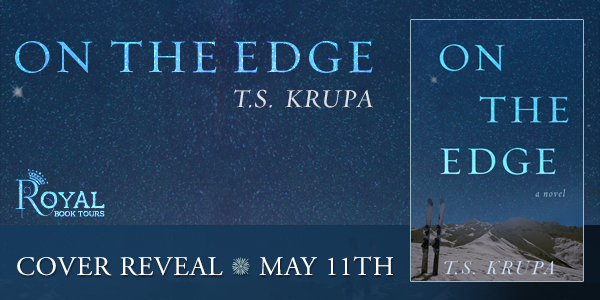 On The Edge is her second novel.